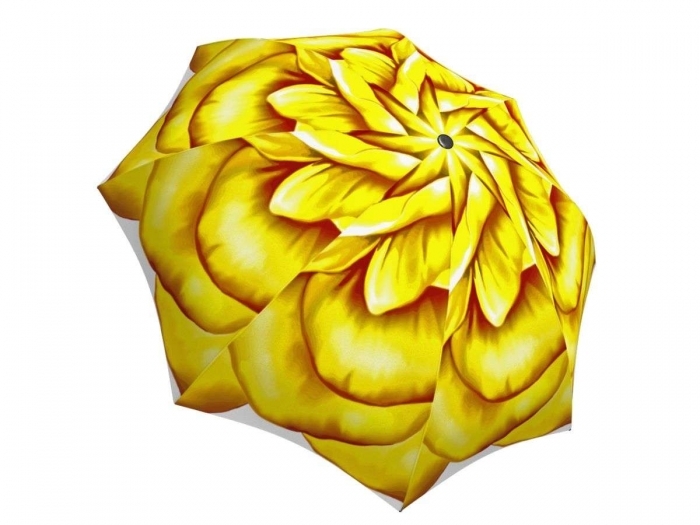 A vibrant, yellow floral travel umbrella. 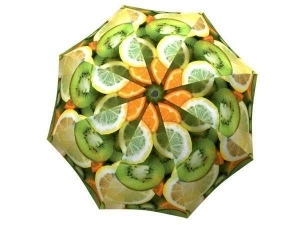 How can you be anything but happy with such a gorgeous cover keeping you dry? 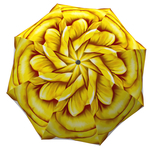 This vibrant yellow rose umbrella will win over any women in your life. 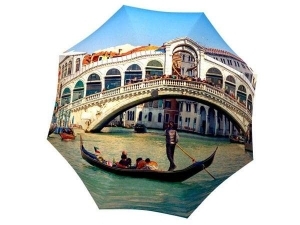 Buy this luxury women’s umbrella for a loved one on her birthday, Valentine’s Day or Mother’s Day. 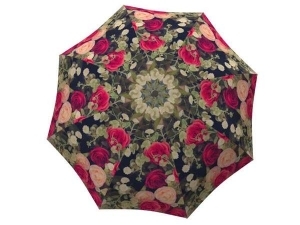 The beautiful rose will make a memorable gift that will keep the special person in your life warm and protected from the cold showers with the durable waterproof fabric and well-built sturdy design. 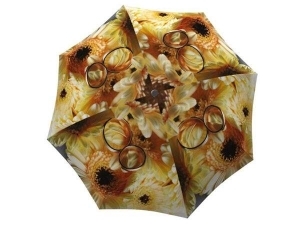 The compact auto foldable umbrella is a great addition to any spring time outfit with its vibrant pattern, making it the best present for any fashion enthusiast in your life.